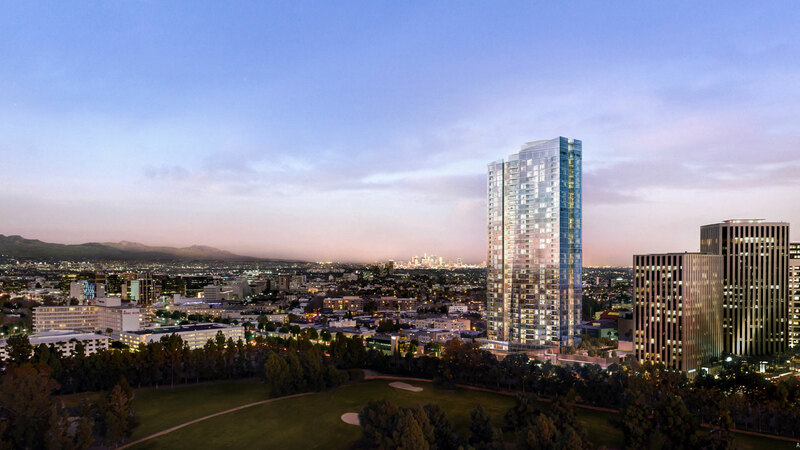 LOS ANGELES (KABC) -- A 40-story, 283-unit luxury apartment complex bordering Century City and Beverly Hills will cost renters a pretty penny for some high-end amenities. The complex, named Ten Thousand, will open in January and feature rental prices around $25,000. The property will offer two- and three-bedroom apartments along with a large recreation area and service program. Ten Thousand will feature private drivers in Rolls Royces and Bentleys, as well as dog walking, pet grooming, personal shopping and child care services, among many others. The complex's developer said Ten Thousand already has a list of about 2,000 people who expressed interest in the apartments.